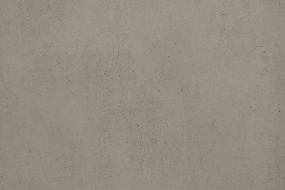 Keon is a concrete looking ceramics colour from Nerostein Dekton collection. Price includes VAT. 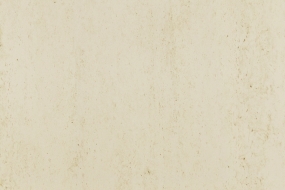 Danae is a beige ceramics colour resembling natural travertine from Nerostein Dekton collection. 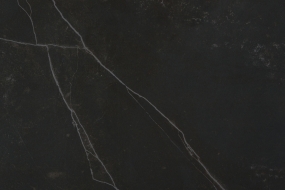 Kelya is a dark grey marble-looking colour from Nerostein Dekton collection. Trilium design helps you to create industrial look in your kitchen. 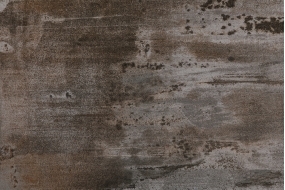 Trilium is from Nerostein Dekton collection. 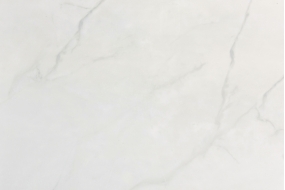 Tundra is a white/light grey marble-looking ceramics from Nerostein Dekton collection. 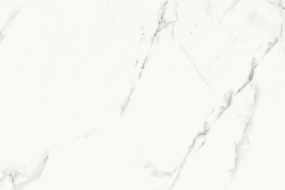 Kairos is a white marble-looking ceramic material from Nerostein Dekton collection. 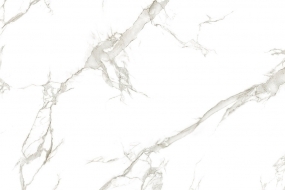 Aura 15 is a marble-looking quartz from Nerostein Dekton collection. Price includes VAT. 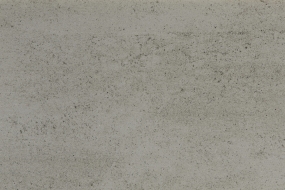 Strato is a grey ceramics from Nerostein Dekton collection. 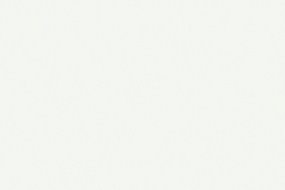 Zenith is a white ceramics from Nerostein Dekton collection. Price includes VAT. 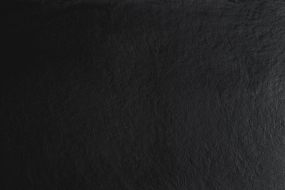 Domoos is a black ceramics with velvet surface from Nerostein Dekton collection.  Sirius is a pure black brushed ceramic colour from Nerostein Dekton collection. Price includes VAT.